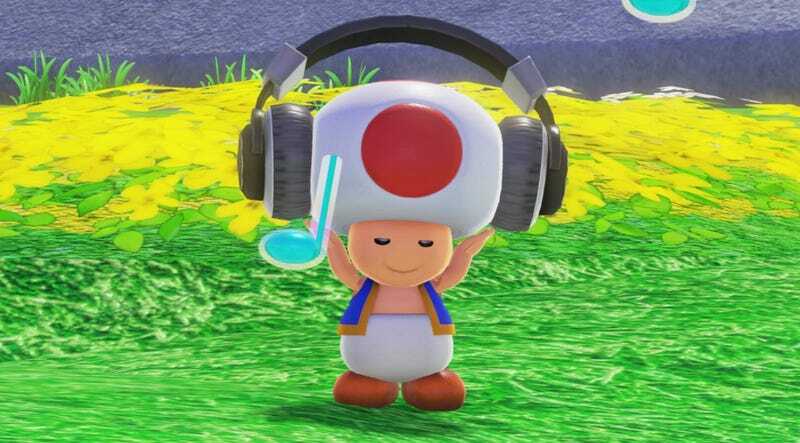 Is Toad wearing a hat? Is Toad wearing a hat? Or is that his head? Dorkly investigates.